If you want to stand a chance against the brutal Tucson summer, it is important to have a functional central air conditioner. Use the following tips to make sure your unit is running efficiently so it keeps you nice and cool at home this summer. 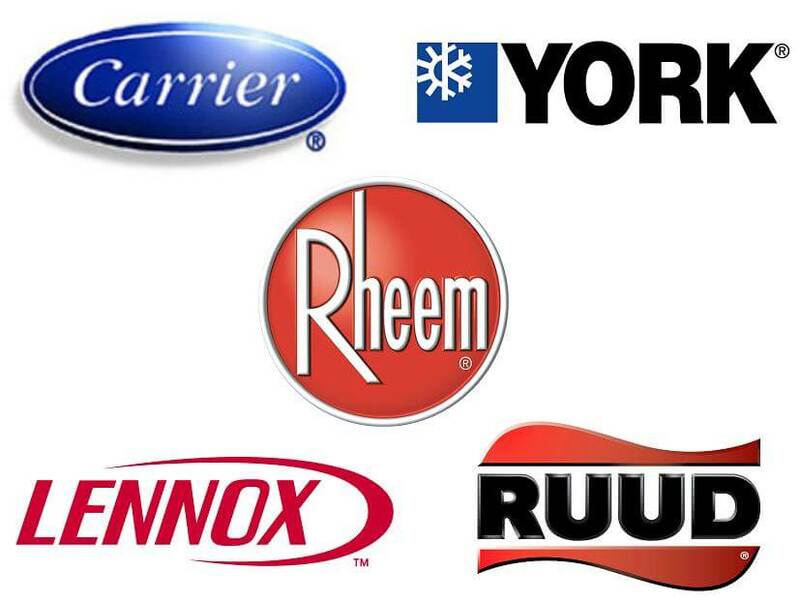 Call an air conditioner repair company in the spring before you start to use the unit. Regular maintenance checks help you ensure that everything is running smoothly with the system so you know it will meet your needs before you even turn it on. The professionals can take a look at basic factors like refrigerant and air filters to prevent small issues from causing large problems. Central air conditioners rely on condensing units to cool and move the air. It is important to take a look at this condensing unit to make sure no leaves or other debris are blocking it from working as well as it should. Every few weeks, you should take a look at the condensing unit to see if there is anything blocking the unit that could be interrupting airflow and decreasing the efficiency of your unit. The air filter is a small part of the air conditioner, but it has a big effect on the way the system works. Once a month, you should look at the air filter to make sure it is not dirty. Change the filter once every few months to ensure that your air conditioner is running as efficiently as possible. Russett Southwest is here to help you maintain and repair your air conditioning and heating systems. Our qualified technicians can come out to look at your system to see if everything is functioning properly. We also offer replacement services when it is time to upgrade your system. To learn more about our Tucson heating and cooling services or to request an appointment, call (520) 629-9676.